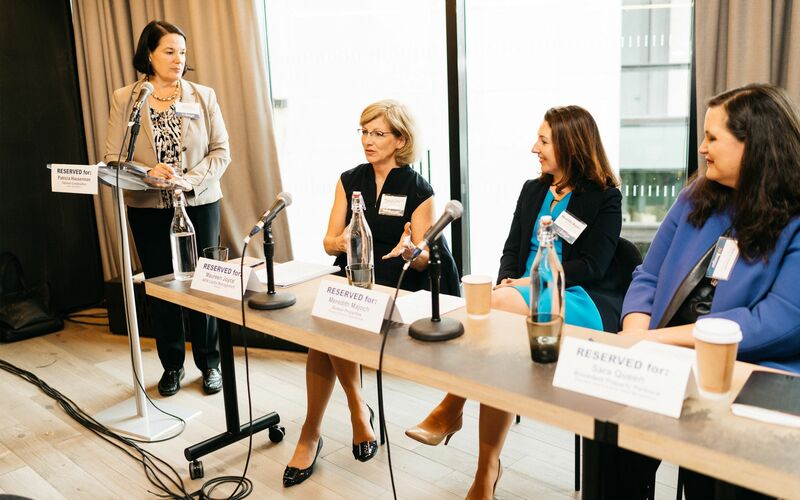 Our Women’s Private Equity Conference will unite women investors for networking, deal flow and panel discussions. Explore new deals or simply connect with others. 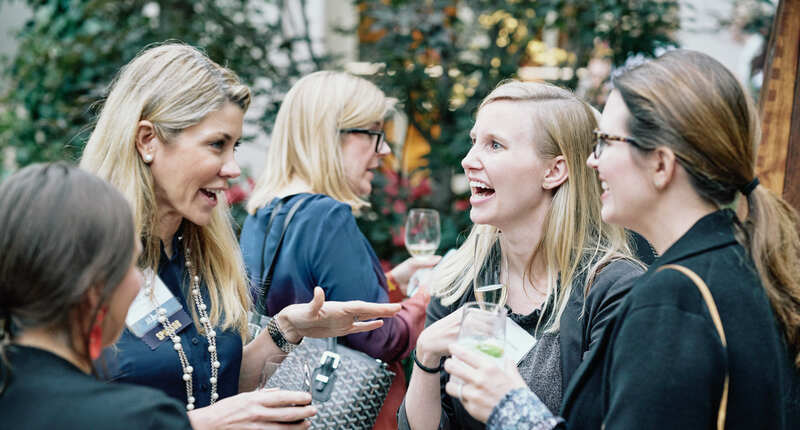 We’ve built a place where women are excited to advocate for their peers. 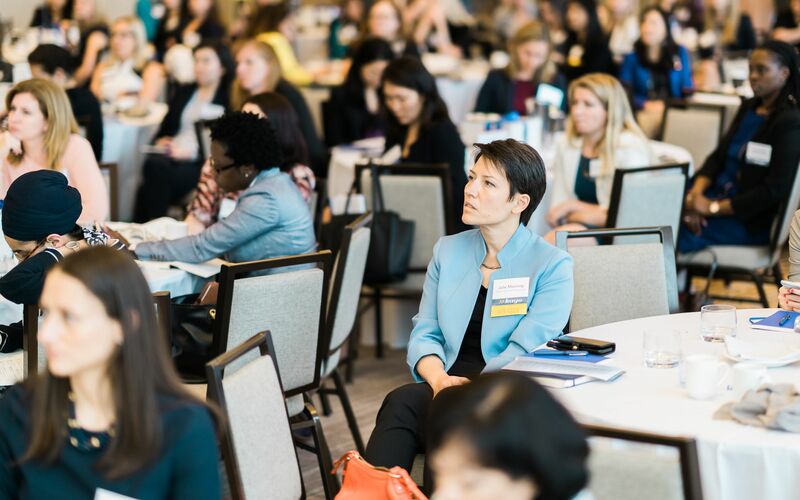 See photos and get the highlights from our 2018 Women’s Private Markets Summit.